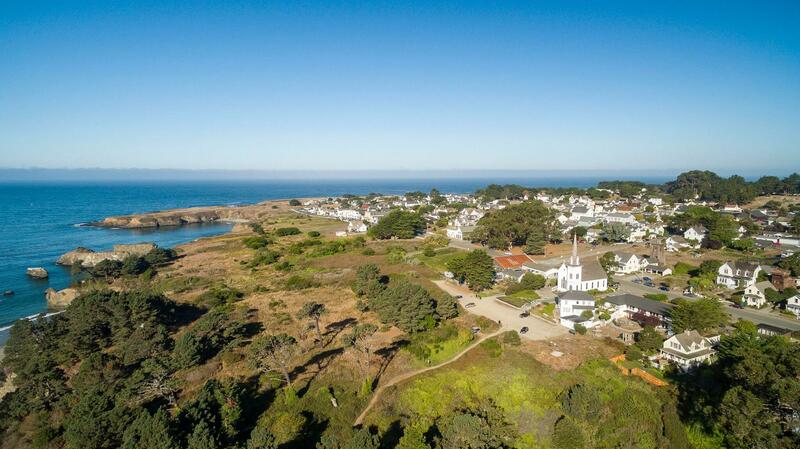 Luxury Oceanfront, Oceanview, Residential, Land & Commercial Real Estate on the Mendocino Coast. Mendo SIR, leaders by experience since 1963. Mendo Realty has existed through fourteen Presidential elections, and innumerable economic cycles for well over fifty years. Ownership has been continuous for nearly all of that time, during which Mendo Realty has maintained a strong reputation for knowledge, ethical conduct, professionalism, and the consistent ability to achieve the goals of its buying and selling clients on the entire Mendocino Coast, including Mendocino, Little River, Albion, Elk, Caspar, Fort Bragg, Cleone, Westport and inland to Comptche and the Anderson Valley. Now Mendo Realty has become affiliated with Sotheby’s International Realty, an acknowledged leader in the world of global real estate marketing. Ownership will continue as before, but Sotheby’s International Realty has added its advertising skills and reach, cutting edge technology, and procedural expertise to the current team of premier agents. Mendo Sotheby’s International Realty will remain in the iconic building in the Town of Mendocino which it has occupied for decades, and a second office is located on North Main Street in Fort Bragg. Mendo Sotheby’s International Realty will continue to offer representation of real properties of all types, including luxury oceanfront and inland residences, vineyard, ranch, and timber properties, and commercial opportunities.